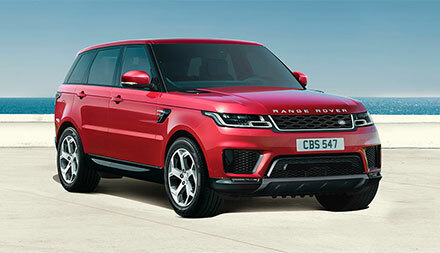 The new Range Rover Sport is a popular choice for the active family. A stylish 4x4, it is meticulously designed, and with an emphasis on excitement, individuality and luxury that makes it stand head and shoulders above its competitors. Whether you are looking for a car for the family, for multi-terrain off-roading, or just for incredible performance, the Sport is able to provide for you. 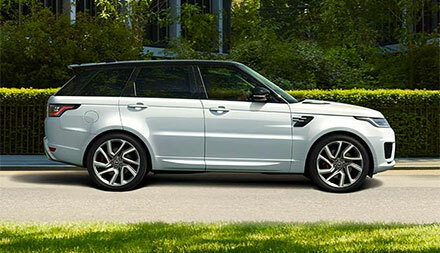 The Range Rover Sport is a car that stands out on the road. 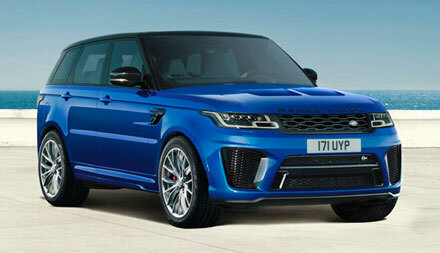 Enquire today at either our Grange Land Rover Barnet car dealership, Grange Land Rover Swindon car dealership, Grange Land Rover Hatfield car dealership or Grange Land Rover Woodford car dealership.